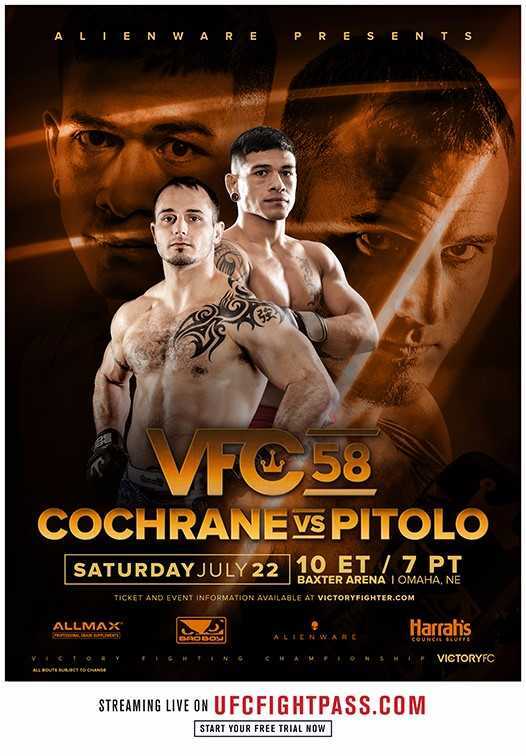 This matchup will be Pitolo’s first since falling short in his quest for the VFC welterweight crown against Kassius Holdorf at VFC 54 in December. 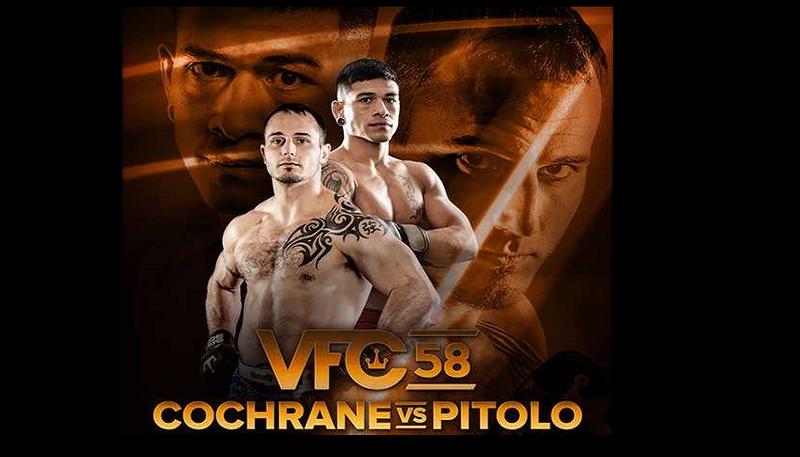 Pitolo (10-2) won an original clash with Holdorf at VFC 52 by decision – a fight which “Killa Kayne” took on short notice. In the subsequent rematch for the title, Pitolo suffered a second-round knockout defeat which put the belt around Holdorf’s waist. Holdorf has since dropped the title to Yuri Villefort after a unanimous decision loss in Omaha at VFC 56 in April. Previous Sonnen & Silva Set to Square Off at Bellator NYC Press Conference – Today 11 a.m.